Bubble Packaging Available - Apex Care Pharmacy | Retail Pharmacy | Washington, D.C.
Having trouble with your pill bottles, or keeping track of your medication? Look no further! 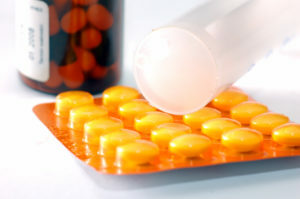 At Apex Care Pharmacy, we have bubble packaging available for you. We can also customize bubble packs for group homes and clinics. If you wish to take advantage of this service, please call us at 202-388-1900.